Live in the Fort Lauderdale area? 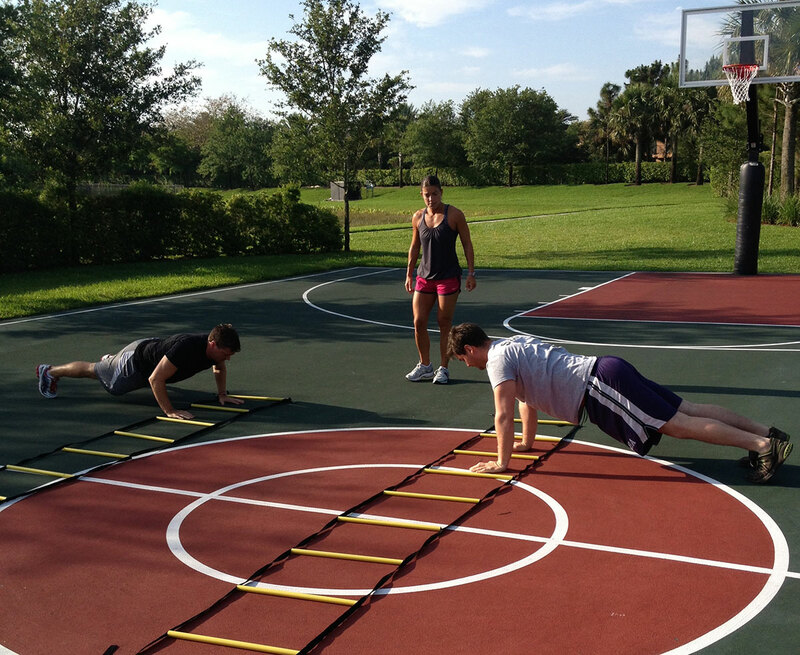 Train with me at the beach, the park or in my gym. Contact me for details and rates.